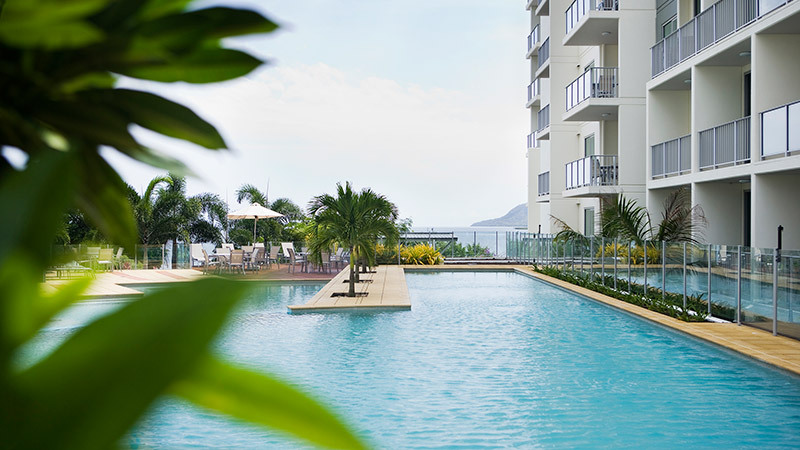 Accommodation perfect for a Far North Queensland holiday, Mantra Trilogy is located on the Cairns Esplanade on the door step of a variety of the regions greatest attractions. 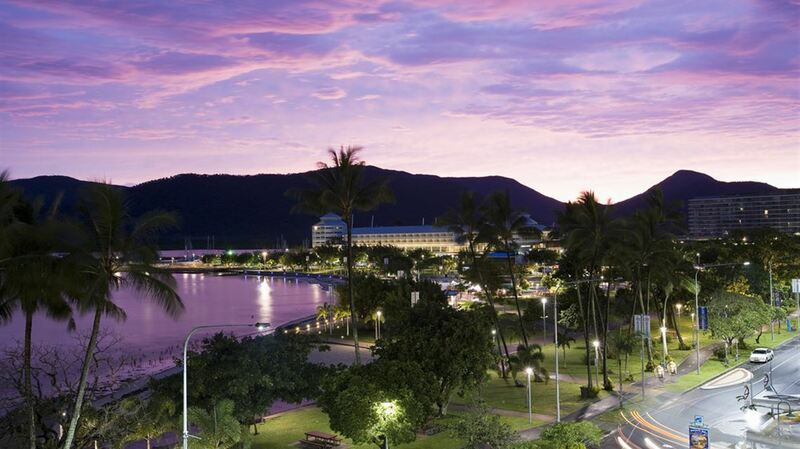 Within just a few minutes walk of some of the best restaurants in Cairns, along with the Reef Casino, Cairns Central Shopping Mall and the Cairns Lagoon, our Esplanade Cairns accommodation ensures you will never be short of things to do. 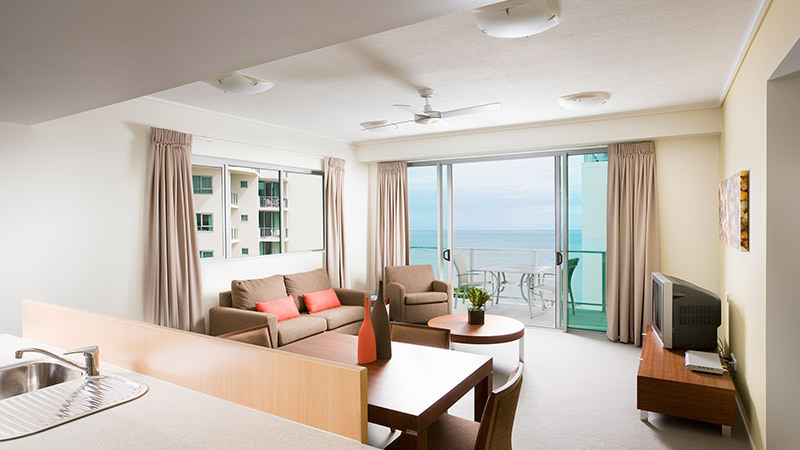 Each of our rooms are fresh and comfortably furnished with spacious balconies and some featuring with ocean views. 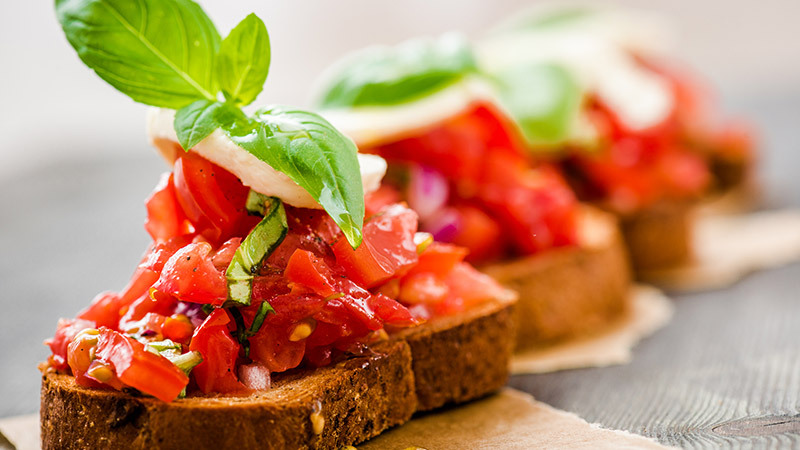 Mantra Trilogy offers hotel rooms or one, two and three bedroom apartments each fully air-conditioned to fight the heat. 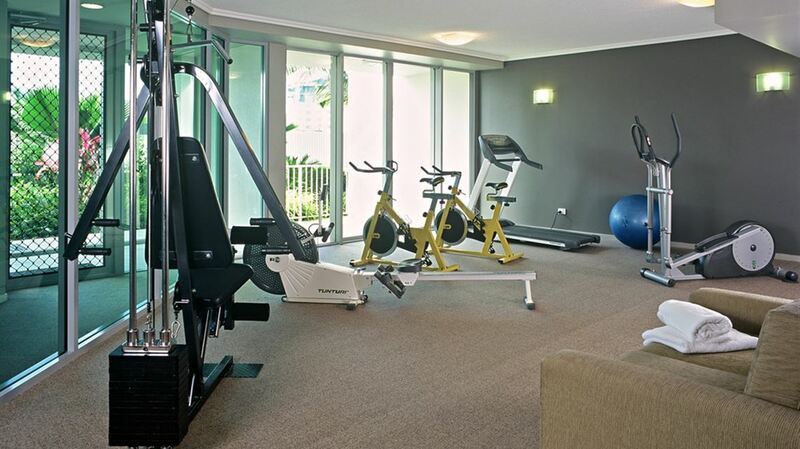 Our modern Cairns accommodation also has the added convenience of fully equipped kitchen and laundry facilities. Onsite guests can laze around on the sun deck beside the beautiful resort pool overlooking the ocean. 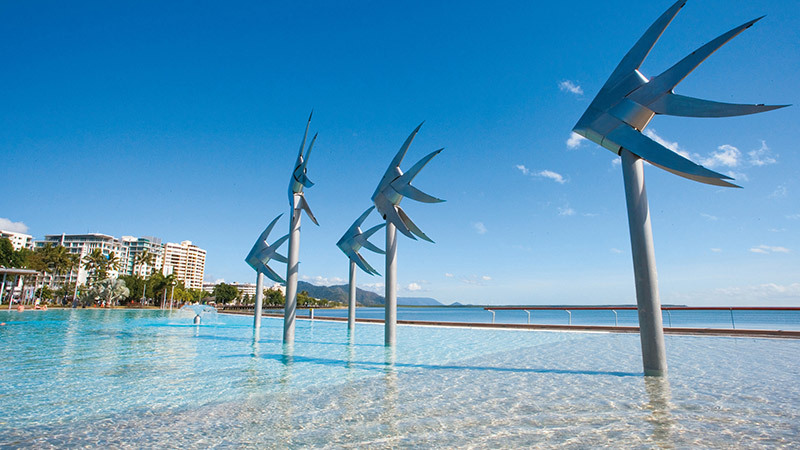 Take advantage of this fantastic location by catching a charter boat out to the reef, departing daily from Cairns Marina daily, only a short walk down the Esplanade from the hotel.